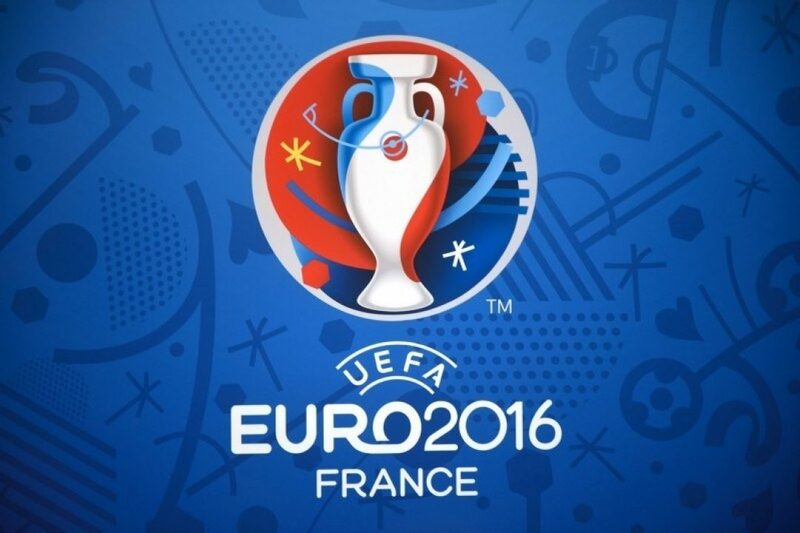 Euro 2016: How Social Media Wants The England Team To Line Up in France. 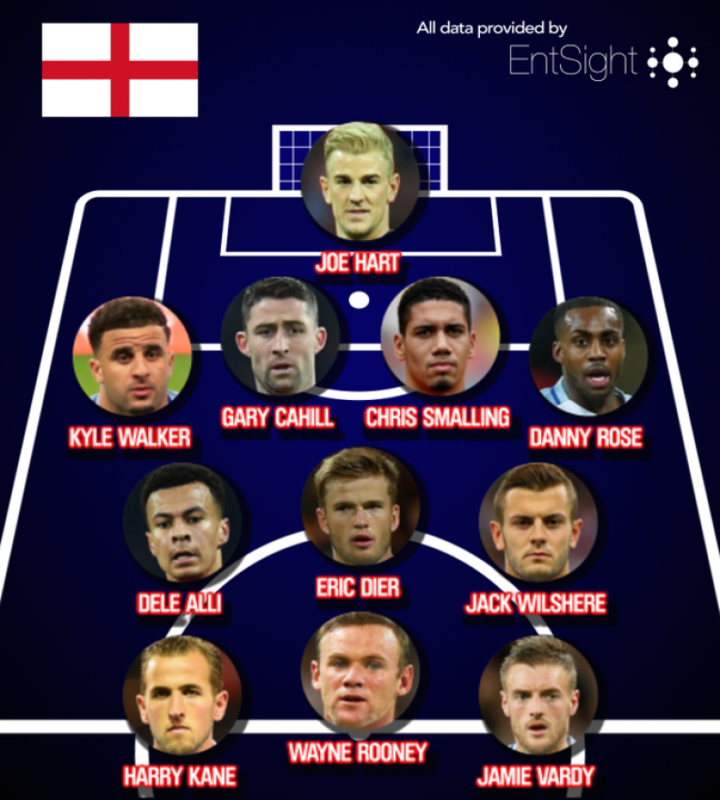 With Euro 2016 coming up, here at EntSight we thought we’d take a look at the social conversation around the England team to determine what the popular choices are for the starting line-up. 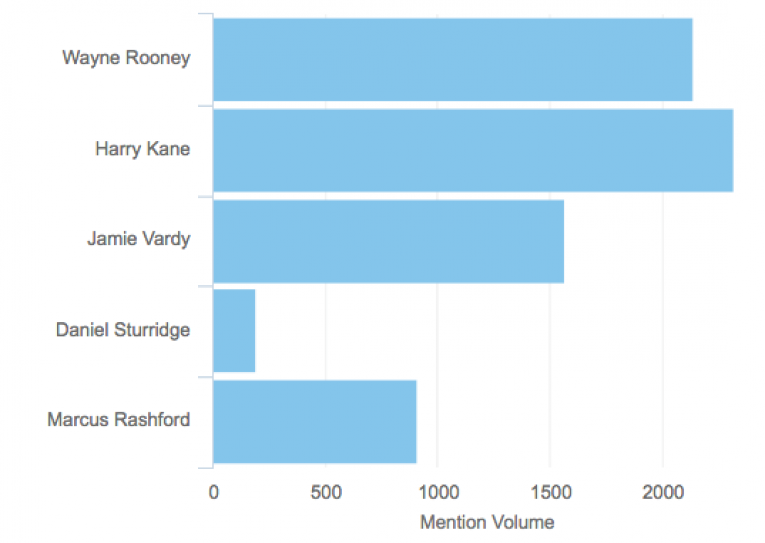 In order to do this we used our social intelligence tools to analyse conversations about who should be included and categorised the possible names to best understand what the overall preference was for England’s fans on social media. Using a bespoke selection of keywords to determine which England players are favoured in each position, we’ve created a starting line-up reflecting the preferences of UK social media users. It’s no shock to see England’s established no.1, Joe Hart, being the fans’ first pick for shot stopper. The Manchester City keeper has been an almost automatic selection by England Manager, Roy Hodgson, since his appointment back in 2012. It would seem England followers are in agreement with nearly a 50% share of the conversation about who should be between the sticks in France this year. Surprisingly decisive by UK chatters here over two hotly contested positions, left back and right back, that could see any one of the four suitable players picked to play in. However, the internet has spoken and clearly wants to see the Tottenham Hotspur pairing of Kyle Walker and Danny Rose protecting England’s flanks from the likes of Gareth Bale. Both players are also renowned for their attacking abilities at the other end of the pitch, so maybe England fans are sensing the team is in much need of width in the final third with the squad lacking in out-and-out wingers. 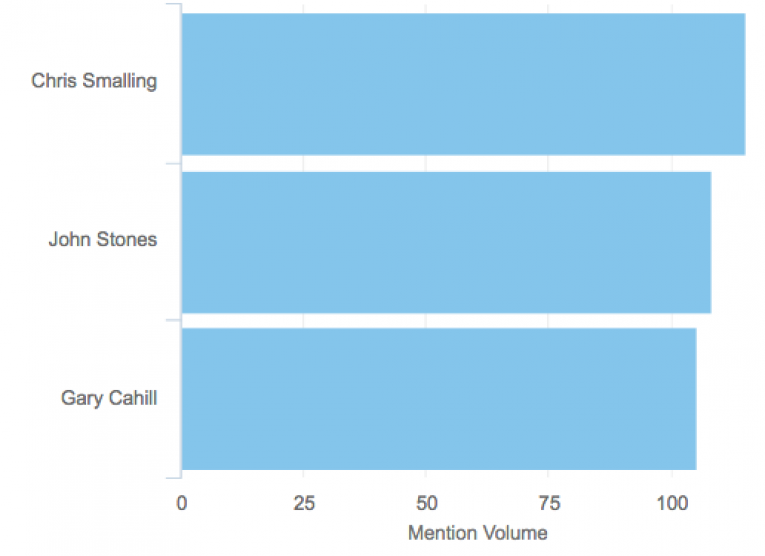 An extremely close call for the two centre-back positions: Manchester United’s Chris Smalling and Chelsea’s Gary Cahill get the nod here with John Stones just missing out (perhaps reflecting his disappointing performances for Everton this season). Even so, the marginal nature of the conversation around these players perhaps shows a general sentiment of there not being a particularly outstanding player to shore up England’s central defence in the tournament. 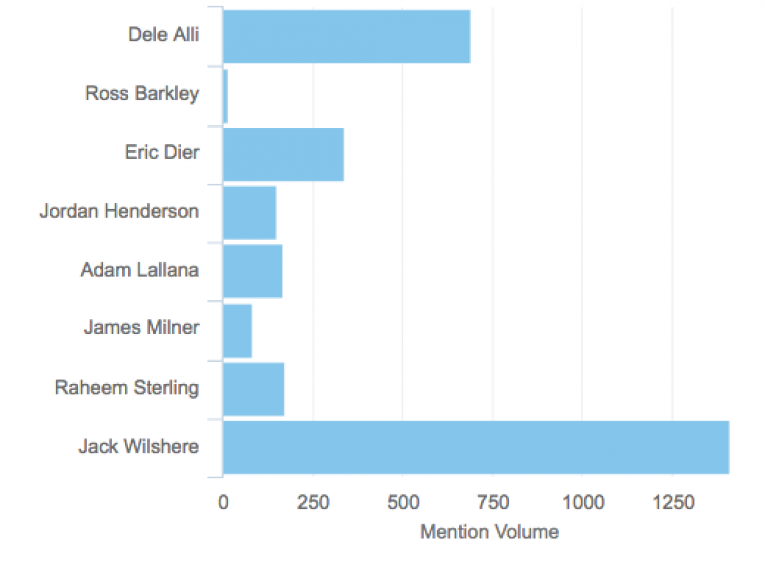 Thanks to his controversial call up, Jack Wilshere has dominated the conversation around England’s engine room. The Arsenal midfielder only managed 135 minutes of first team football this season and he is so injury prone, he is jokingly referred to as “Jack Wheelchair” by cheeky commenters on the web. However, it seems the fans want him to play and such approval will have only been helped by prominent England figures such as ex-captain Terry Butcher tweeting his desire to see Wilshere start in the Euros, which was retweeted many a time over the last month. Another two Tottenham men, Eric Dier and the PFA’s Young Player of the Year, Dele Alli, complete the midfield for England. The England frontline has received the lion’s share of online conversation, suggesting this is where England commenters see the divide between success and failure. The English Premier League’s two top scorers, Jamie Vardy and Harry Kane, make the cut here with Harry Kane being the fifth Tottenham player to be picked in this line up and Vardy the only representative of current English champions, Leicester City. England and Manchester United captain, Wayne Rooney, seems to still have the backing of the fans despite many pundits questioning his ability to fit into the current England set up. It seems the fans and the England manager are in agreement for once, with the social media line up only changing one player from Roy Hodgson’s starting 11 against Portugal in England’s last warm up game -a selection that was widely perceived to be Hodgson’s preferred team for the Euros.